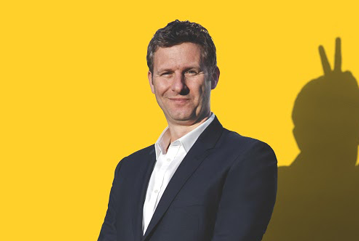 A very special only-at-the-Cat-Laughs event, where Adam Hills, best friend of the Cat Laughs and host of Channel 4’s ‘The Last Leg’, interviews some of his favourite comedic writers and looks back on their work over the years. 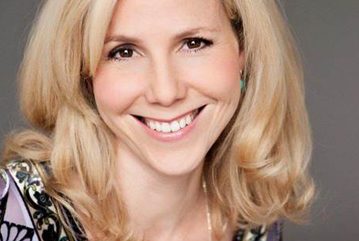 Sally Phillips: One of the most recognisable faces of British TV comedy with credits that include Veep, I’m Alan Partridge, the Bridget Jones franchise and Smack the Pony of which she was co-creator and writer. Roisin Conaty: A brilliant and multi-talented comedian and actress, Roisin Conaty’s sitcom GameFace, which she created, writes and stars in, aired its first series on E4 in late 2017, quickly followed by a US release on Hulu. She has just finished shooting the second season which will air later this year. 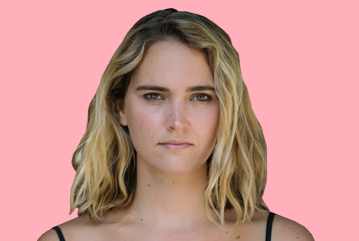 Jena Friedman: A is a rising star within the comedy world and has gained considerable recognition and fans for her sharp political voice, Jena has also been a field producer at The Daily Show with Jon Stewart and has written for Late Show with David Letterman.